Welcome to Cake it Up! 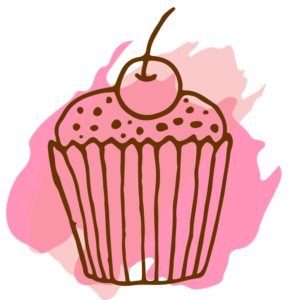 in creating fun and engaging cupcake decorating parties - that come to you! make organising your event simple and stress free. If you’re looking for a unique and exciting idea for your next kids party – you’ve come to the right place! Want our free party planning checklist? - ensure you don’t miss a thing! Yes, bring the party to me!